Hey #bizzbinfam On Friday 8/10/2018 between the hours of 9am and 1pm EST we will be doing some maintenance on our site! Some new features and improvements are being added. During this time you may experience some interruptions. Have a good night! Hello #bizzbinfam As a thank you for all your efforts we are going to help you get the week started off right! 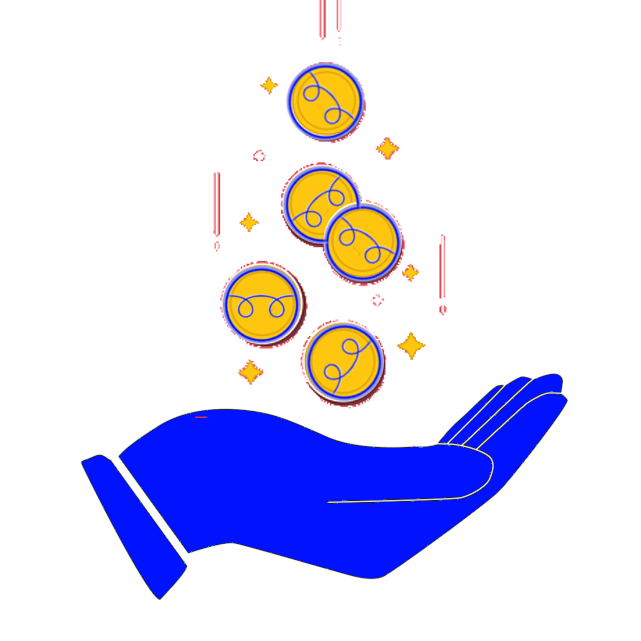 For each new listing you post from Now until Tuesday 8pm EST you will be gifted 5 Bizzbin Coins Per Item you list! There is nothing for you to fill out simply list your items! Have a fantastic week ! 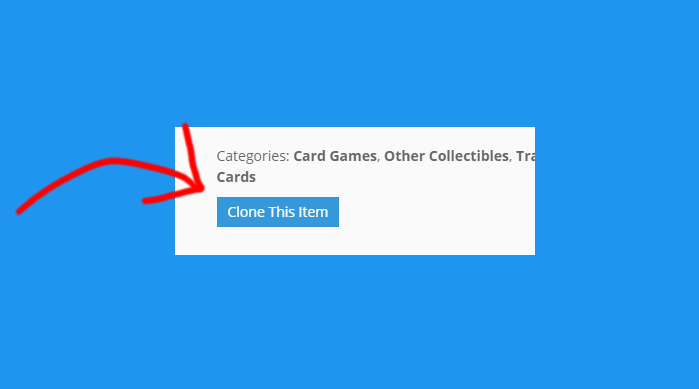 You can make a copy of your own listing to save time when listing similar items. 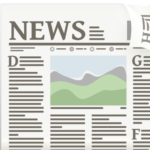 Many of our members are small business owners. Checking out with STRIPE is no extra cost to you as a buyer, but really helps the vendor save on transaction fees. Good afternoon all! 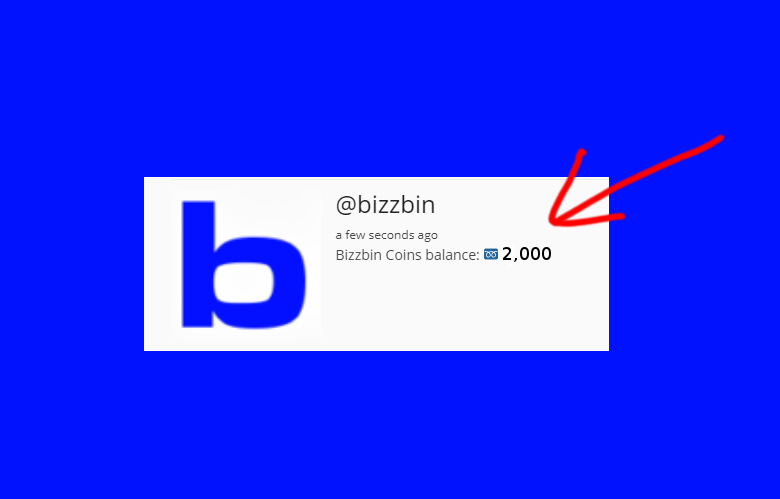 We have gone live LESS than a week ago, but we are working hard to spread the word and get more visitors to bizzbin! One of the ways we are doing this is through youtube and creators like Mystical Conspiracies who are doing an ad on all of their videos for bizzbin! 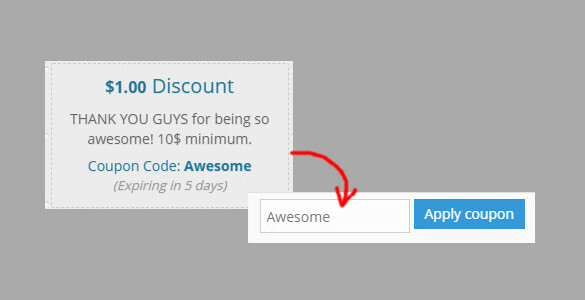 You can create coupons for your store! You can share the coupon codes privately OR display them on your shop page!